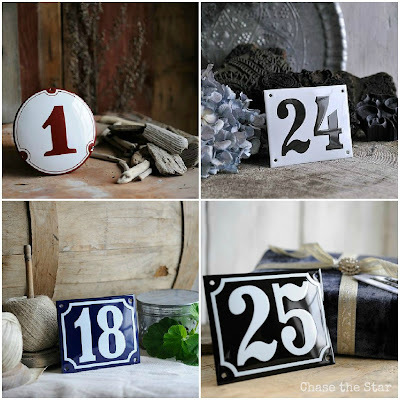 Jessie Street Designs: Who wants to win something??? Who wants to win something??? Hope you had a fantabulous weekend! A couple of weeks ago I hit a big blog milestone, 500 Facebook fans! I was beside myself when I realized it, so I immediately rounded up my bloggy friends and started working on a fun giveaway to celebrate! 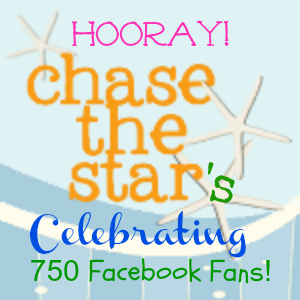 I scheduled it for today and started to plan..well fast forward just 2 weeks and now the blog has 750+ Facebook likes! I'm overjoyed and just so, so, so grateful! Let's get this celebration started! Ramsign Classic Enamel Signs is offering any house number sign with 1-5 digits (not name signs or address plaques) in any of their design styles! A great way to add some classic beauty to your curb appeal! Ad Space for 30 days! Hi there! 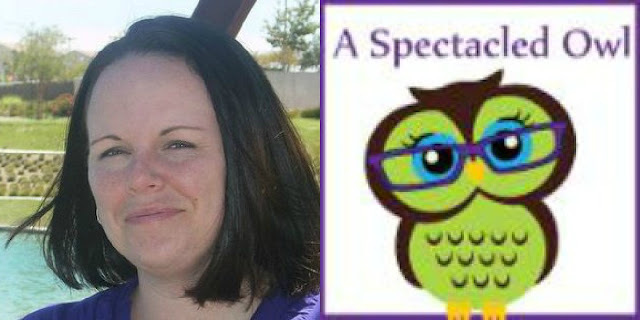 I'm Tara and I am the owner of A Spectacled Owl. 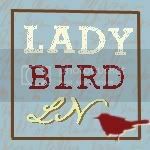 I started my blog in June of this year, mainly because I loved entering giveaways and wanted to share them with people. My blog has grown more than I ever could have imagined & now I get the pleasure of hosting my own giveaways and giving away such fun things! I also really love working with other bloggers and smaller businesses/shops to bring new & fun things to my readers! 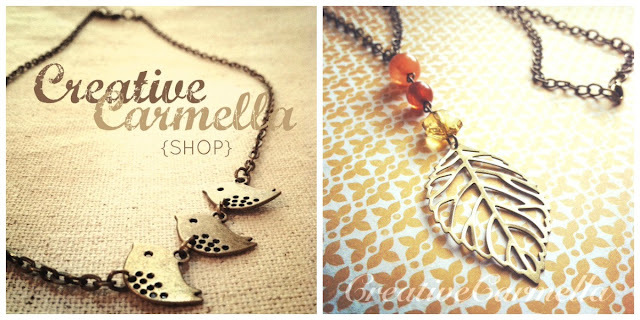 Carmella From Creative Carmella is donating the beautiful "Falling" necklace from her shop's collection! Creatively handcrafted, vintage inspired statement jewelry. All pieces are hand stamped and custom orders are welcome! Hi, I'm Amy, aka One Artsy Mama. 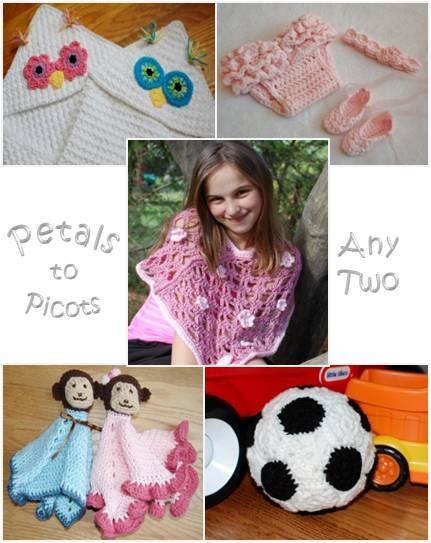 At my blog, I'm hoping to create, share, love, and inspire, with the help of my 4 year old Little Crafter. You'll find a combination of kids' crafts, grown-up crafts, jewelry, home decor, and holiday ideas. 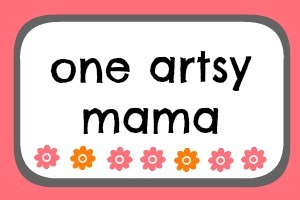 My shop, also titled One Artsy Mama is a place to find one of a kind and personalized jewelry. I hope you'll stop by and say hello! Also up for grabs, a $10 gift card to Hobby Lobby from Kadie at Seven Alive all Livin' in a Double Wide! Hello Chase the Star readers!! My name is Kadie and I blog at Seven Alive all Livin' in a Double Wide, where I blog mostly about our adventures in crafting, sewing, cooking, and my favorite crocheting. being a mom to 5 fantastic kiddos there is a fair amount of kids crafts too. 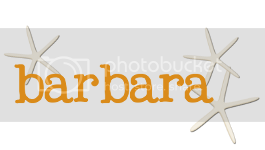 I'm really excited to be here today to help Barbara celebrate reaching 500 fans on Facebook. What a great milestone for her! Barbara is such a sweet, supportive person. She doesn't know this, but a few of her sweet comments have come through my blog at just the time I needed to read something kind. She has brightened my day and life just by being herself, she is a beautiful person inside and out! 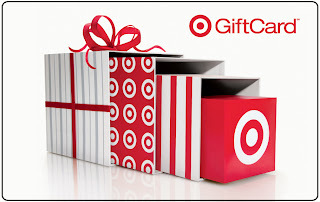 I am happy to be able to offer a $10 gift card to Hobby Lobby for all you crafty people out there. 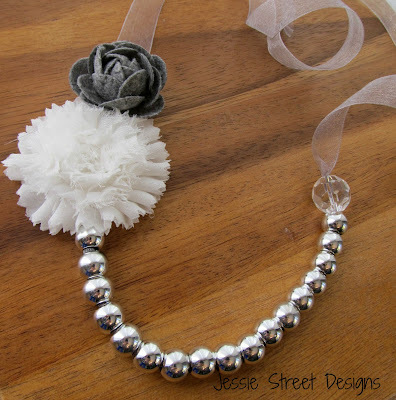 Jenny at Jesse Street Designs is donating a beautiful necklace from her shop! Thank you to all of these fabulous sponsors for celebrating this fun milestone with me! 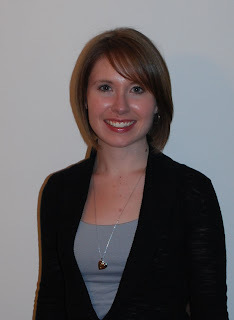 Thank YOU my awesome reader and friend for supporting me in this blogging journey! Giveaway is open until November 5, 2012, enter to win EIGHT awesome prizes!